The Drainage People can install a septic tank and soakaway system for your property if the ground conditions and local environment are favourable. From a family home to a larger commercial construction project, we’ll tailor-make a drainage solution that can be scaled to meet all of your future needs. 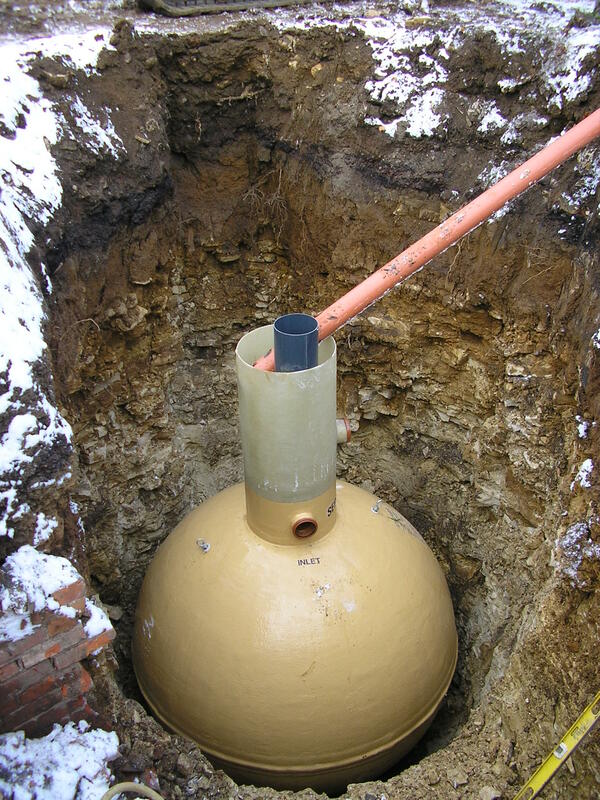 Septic tanks are a basic component of an off mains domestic drainage system, separating out sewage and wastewater into a disposable effluent. This effluent is then displaced into a soakaway system where it is broken down by natural enzymes long before it gets to the water table. 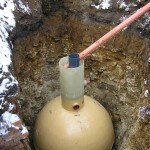 Replacement of or addition to existing soakaway systems. 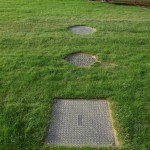 For some locations or projects, you may need a sewage treatment plant. A foul water soakaway allows the disposal of effluent by slowly soaking it back through the soil. Usually working in conjunction with a septic tank or treatment plant, these systems work trouble and worry free for many years if installed correctly. 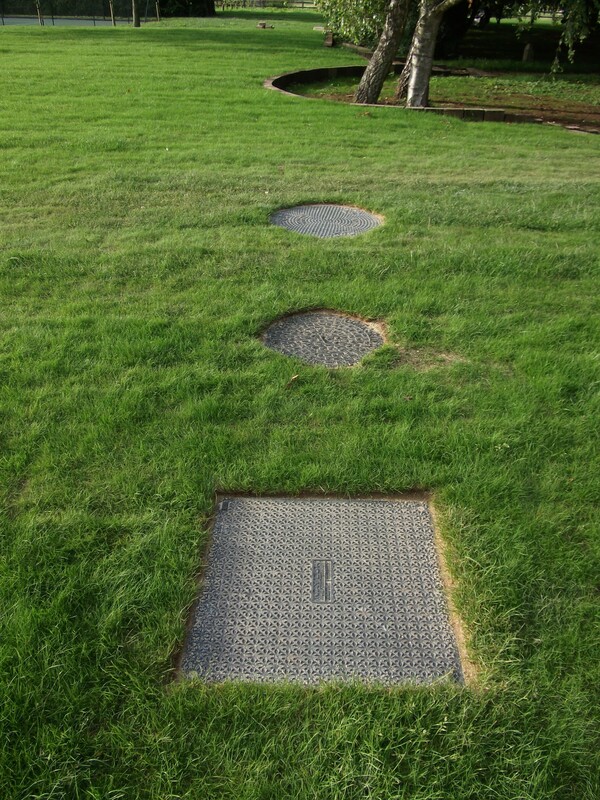 The Drainage People can supply, install and repair soakaway systems, and always undertake a thorough assessment of infiltration levels of the soil. We ascertain the position of your local water table and SPZ status. Your wastewater output is also calculated in order to recommend the correct, long term solution. 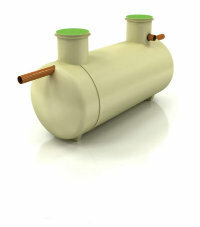 To discuss your septic tank and soakaway options, contact us today. Our septic tank was not soaking away causing the waste to back up toward the house. On arrival Dave and his young assistant quickly discovered the problem. After jetting the soakaway pipework the problem was resolved. A broken pipe was repaired and the hole to access the pipe was quickly filled in and the garden back to normal. They were both polite and friendly and I would have no hesitation in recommending The Drainage People. 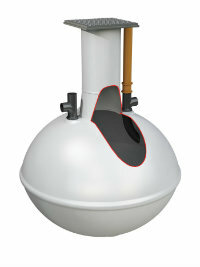 DO I NEED A PRE PURCHASE SEPTIC TANK SURVEY? © Copyright 2019 The Drainage People. All Rights Reserved.